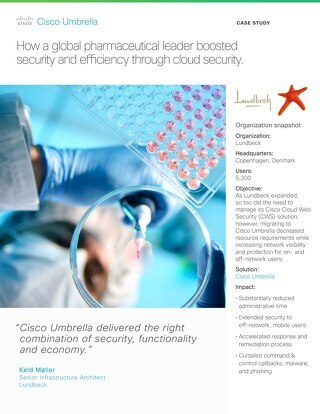 SymQuest Group trusts Cisco Umbrella for MSPs. 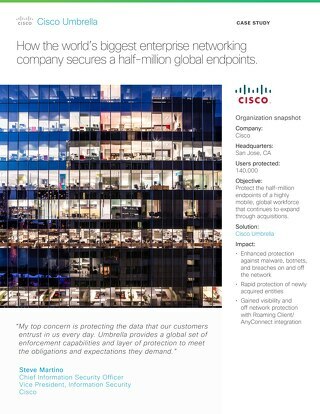 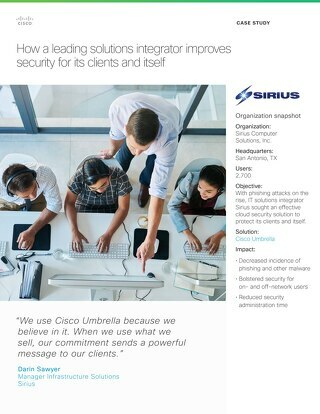 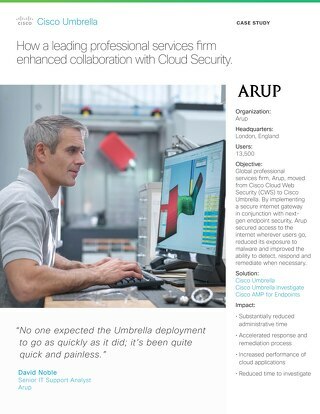 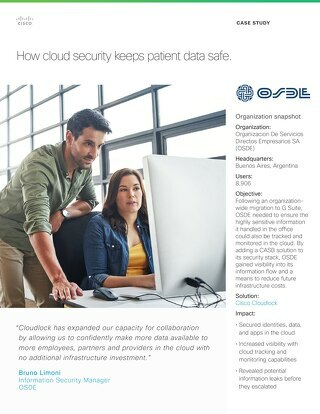 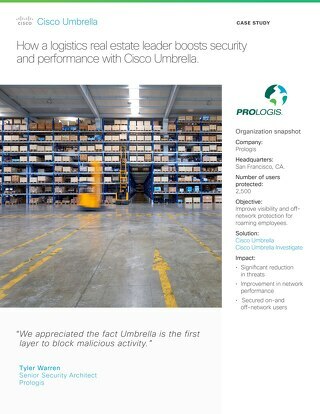 Home » Customer Stories » SymQuest Group trusts Cisco Umbrella for MSPs. 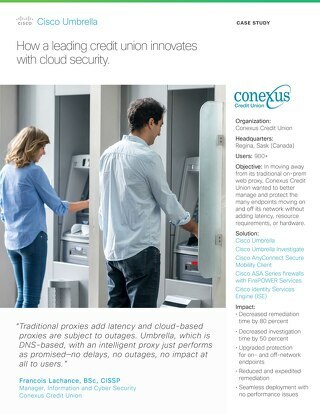 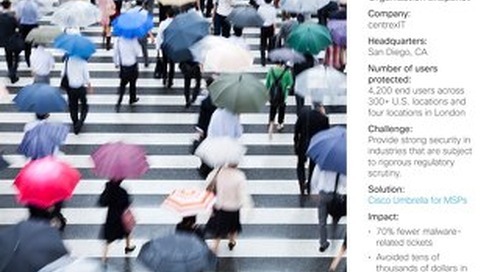 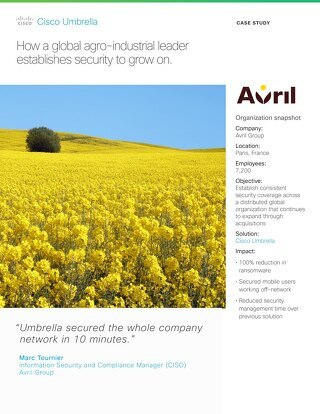 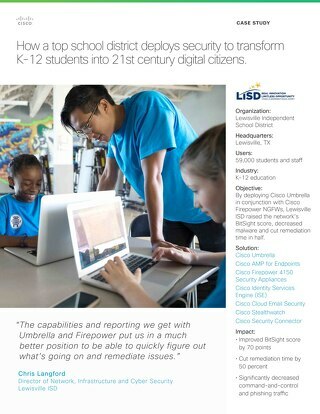 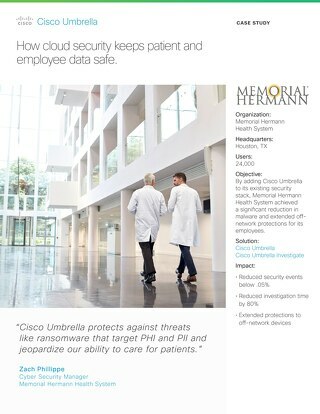 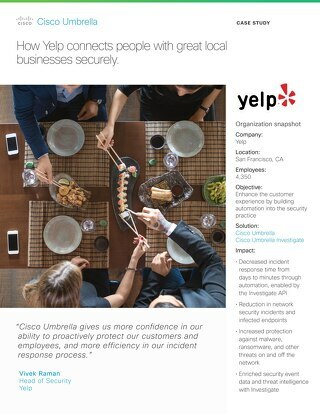 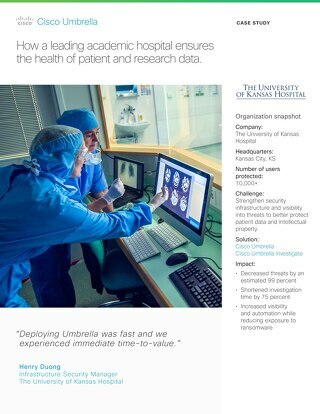 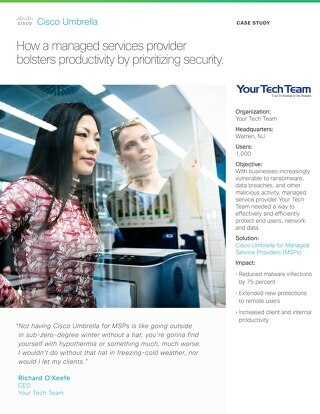 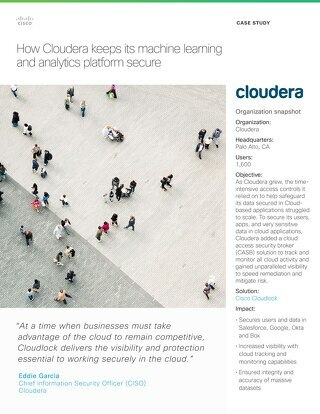 iVenture relies on Cisco Umbrella for MSPs.